A Sunny State of Mind: DIY: Copycat Lush Bath Bombs! 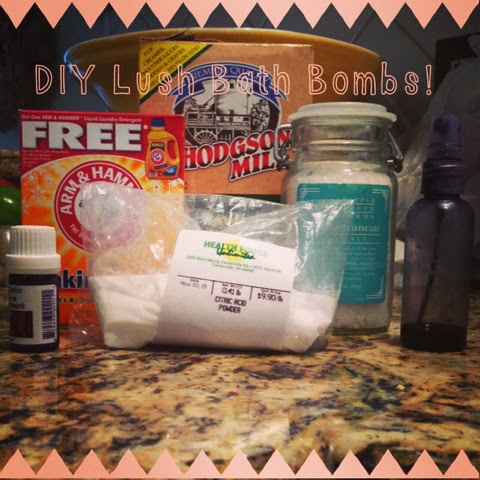 DIY: Copycat Lush Bath Bombs! 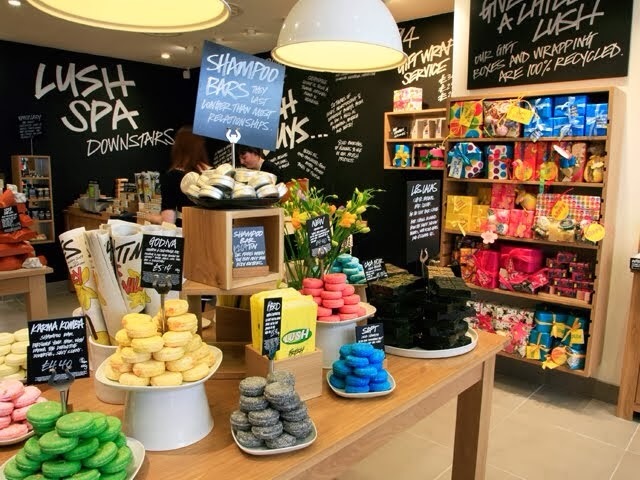 I love LUSH. But, the nearest store is an hour away and it's a bit pricey. These diy bath bombs cost less than one dollar a piece, are very easy, are good for your skin, and can be made in your own kitchen! So why not give them a try! I got this idea from mariasself.com. -a few drops of your favorite essential oil, I've been using peppermint for the holidays! -First mix all the dry ingredients together and the essential oil. -Then, spray the food coloring mix very slightly on the dry mixture and stir. Repeat this many times until the mixture is wet enough to hold a ball shape for a little while. Don't wet the mix too much or it will fizz! - Let them dry out over night or for at least 6 hours then pop them out of the mold and enjoy! * these are a great holiday gift for family members, or for yourself!